Luis Enrique spoke to the press following “a great win against a great opponent” in the second leg of the Spanish Super Cup on Wednesday night. He accepted that the injury to Javier Mascherano does complicate matters somewhat, and also mentioned that “I’m really happy with Arda Turan’s performance. It’s really good to know that he can also play up front”. 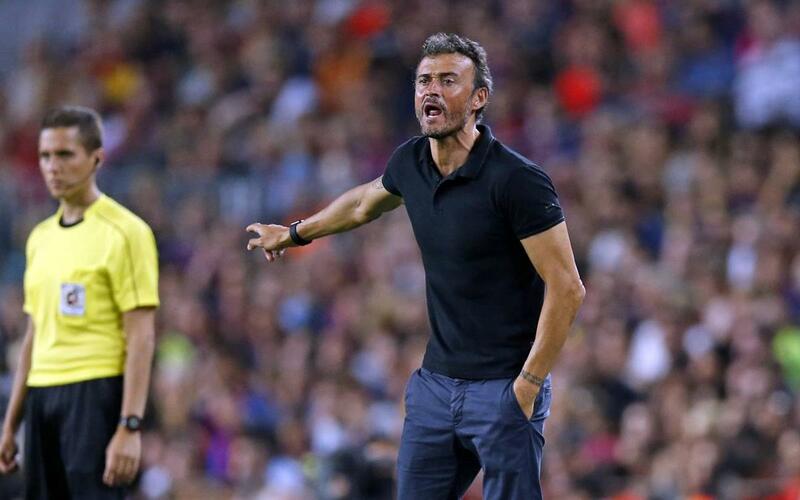 This latest trophy makes Luis Enrique the third most successful manager in FC Barcelona history. His eight titles have only been bettered by Johan Cruyff and Pep Guardiola.